Hello. My name is Lieven and I’m a CypherLabs Addict. I’m pretty sure I’m not the only one out there. Well, addict may be a bit strong. It does however make a great title. At the very least, consider me a crazy fan. “Why’s that, Lieven?” you might say ? 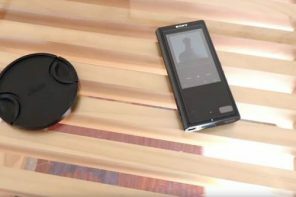 Back in the days (think pre-2010) the market didn’t have a lot of high end portable DAPs. When CypherLabs released the first CLAS SOLO, it was a revelation. A whole new world opened. It was so much better than merely attaching a line out to an iPod’s line or headphone output. 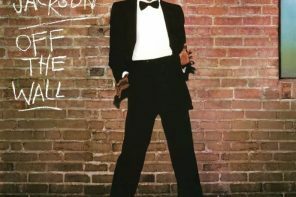 From the first time I listened to it I was hooked. Then later the CLAS –dB and –R, came. It allowed you to use it also with your PC. 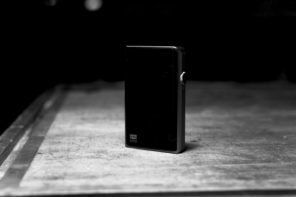 DAC for portable, DAC for computer. Awesome. More recently, Theorem and the Duet have carved up their respective markets. And now there’s the Picollo. 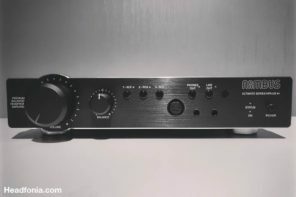 Besides the high quality sound they output – which is the most important – CypherLabs products are built well and look sharp. And then there’s the CypherLabs Spokes Model. Oh boy. But that’s for another day, we’re here to talk about the new Picollo. 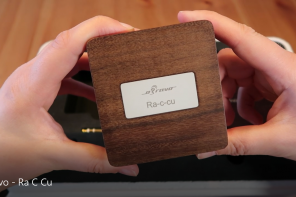 The $399 CypherLabs Picollo was designed for use with your mobile phone or DAP. CypherLabs especially had IEMs in mind. The Theorem had quite a bit of back ground noise, the Duet was much better but still not very quiet. The Picollo takes it another step further. 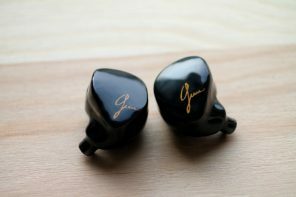 I find it to have a very quiet, black background that is ideal for IEMs: I couldn’t hear any hiss with any of my CIEMs. The volume pot and the gain stages are other perks: at low gain and low volume there is no channel imbalance and volume is soft enough for quiet listening with IEMs. 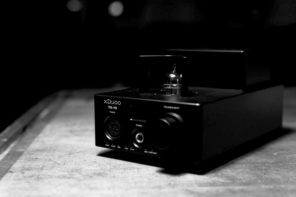 A lot of portable amps get loud immediately at low gain but the Picollo allows the lower volume listeners to get their volume just right because of the huge range. The only two issues I have with the Picollo is the pop it makes when turning on the power. I strongly suggest you turn it on before you insert your earphones. The other thing is that when using IEMs, even at volume level zero you can faintly hear the music playing. That however isn’t a big deal to me. 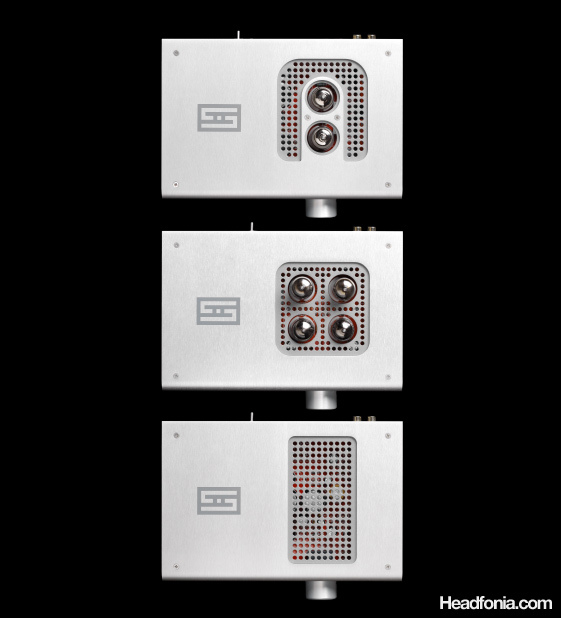 The Picollo has three gain stages: low gain (-12db), mid gain and high gain (+11.5db). 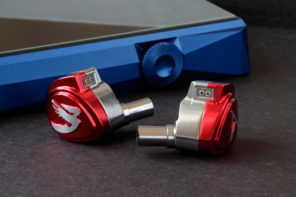 So while it was developed for earphones and the easy-to-drive portable headphones it does have more than enough oomph under the hood at low gain. 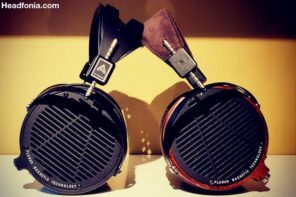 Medium gain powers high-end classics like the Sennheiser HD650 (which I am using right now), even the brand new Hifiman HE-560 and the awesome Audeze LCD–XC. Of course you won’t get the dynamics like you would get from the Theorem or Duet but there is plenty of power in case you’d need it. One thing I never understood is the name of the new unit. I mean, I do get it but why is it written Picollo and not Piccolo like the Italian for “Small”. Or I’m missing the point with the name, that’s another possibility. Nathan: yeah, I had a very difficult time writing my short/sweet review. Not only did autocorrect keep red-lining Picollo, my brain kept adding a ‘c’ and removing an ‘l’. Right until the end, I failed. As nice sounding as Picollo is as an amp, its nomenclature is a resounding clang to pedantic spellers of the world. 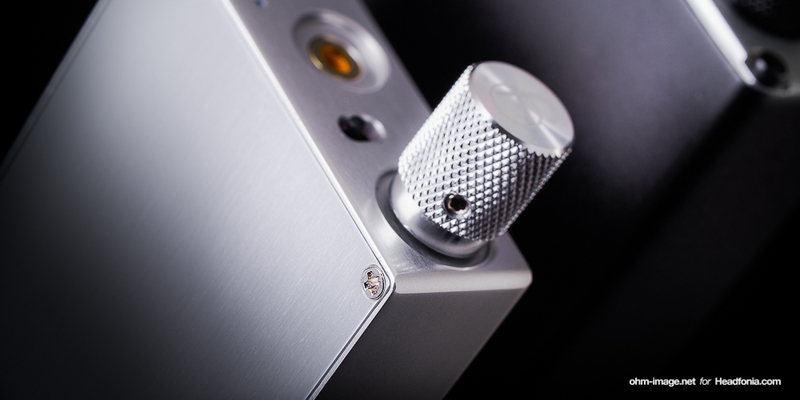 The Picollo is an analogue headphone amplifier. You won’t find any opamps inside but you will find 10 pairs of matched triodes in a discrete component layout. The advantage – according to Cypher Labs – is that there are no unnecessary components, which means minimal interference. Then, there is a higher output of power and better resolution. The down side is that each amp has to be hand-tuned. You can read all the details about the discrete layout right here. Another thing I love about CypherLabs is that every one of their units boasts great battery life. Picollo manages to squeeze over 24 hours out of a single 4-hour squirt from a full-powered USB port. Quite impressive. And replaceable. Picollo uses a replaceable Sanyo UF103450P 2000mAH/3.7V battery. Of course you can use it while it’s charging and it won’t make any noise. 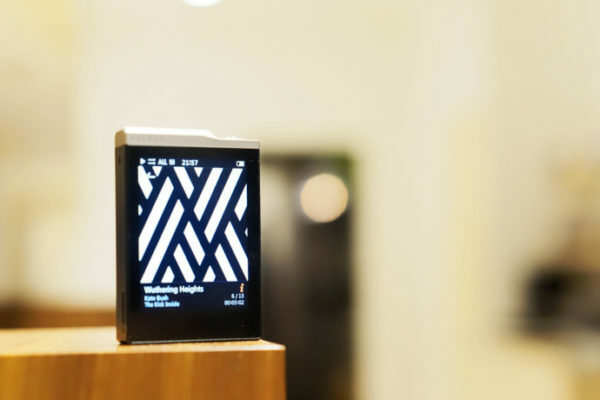 The Picollo has a CNC machined aluminum enclosure with laser engraving and it only measures 55mm x 85mm x 88mm (10mm with the volume knob). For its size it is quite heavy @140grams (5oz). It comes in black, silver or even something Cypher Labs call gold. To be honest, I’m not a fan of the laser engraving I see on Picollo but to each his own. Nathan is. Sort of. He likes it when laser engraving is used. Or better yet, quality mill work like seen on the Portaphile Micro. Why? Both laser engraving and mill work tough it out through any degree of rough treatment. 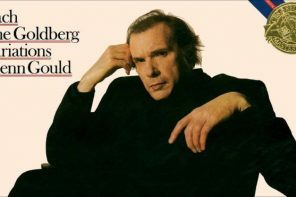 The only thing better? Deep laser engraving flooded with pretty paint. Think Leica Elmarit-M 28/2,8. The Picollo feels like it can take a beating. I am not worried about putting it into my travel bag or pocket. Nathan: Me neither. It’s a solid thing, and its unibody design affords it better structural rigidity. What I don’t like is its use of philips bolts, especially ones that hug the corners as they do. They should be countersunk them below the bottom plate. Currently, one or two stick out from the chassis a bit and could scar a table. Everything else is nice. 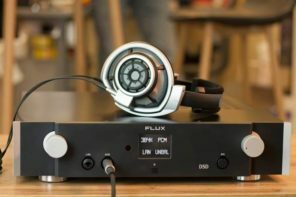 Unlike CL’s latest amps, Picollo has only a single ended headphone out. Power-wise that output puts out 200mW into 32Ω, 100mW into 50Ω, 35mW into 300Ω, and 10mW into 600Ω. It has a <1 Ω Output Impedance making it great for IEMs. Nathan: I feel this deserves mention. Maybe it’s that I hope that audiophile stuff becomes more market friendly, or maybe it’s because it’s new. But a storage case is a GREAT idea. This one happens to be easy to use, which is a +1 in my book. 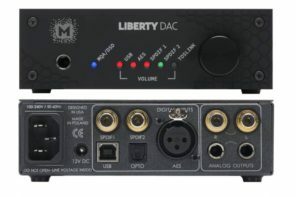 Do you guys feel there would be a big difference if a DAC was put into the path between the source you used and the C.L.A.P.? Honestly, if you have a good enough source, this amp is a great partner. In fact, you can have a naff source (hissy, poor resolution when hooked up to earphones) and this amp will clean that thing up very well. Naturally, a CLAS and iPod will put out a higher quality signal to Picollo. But it’s up to you what/how you want to carry. I’m a conceal and carry sort of dude, so Picollo and something tiny, you know? That said, at my desk, it is really great to snap something like the the CLAS to a Picollo. That, or a source with an excellent line out. 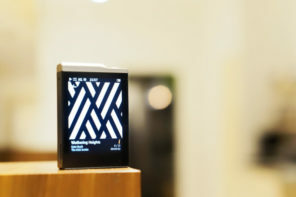 I still love the sound of the iPod Video and nano 1G. Line outs from those devices are A-Okay for me. Picollo is about the same size as the AK100, so it fits even better. I’m sort of with you. I don’t even like the Japanese urushi lacquer, and this one reminds me of it a bit. The entire device, however, is a pleasure to use. The undercarriage could be better, but whatever. Be happy to hear your opinion. I guess I could stick the Headfonia logo over it. The thing that I think needs to be revamped? Yup, so make sure it fits nicely over the wavy thingamajig. Heh – I don’t have to ask – this little amp is calling my name already. Actually, I’m thinking of sinking a few $$$ on one myself. I’m furiously checking the used market. can you specify the differences between the picollo and the pure 2? does the pure 2 have a channel imbalance? PURE II doesn’t have channel imbalance. 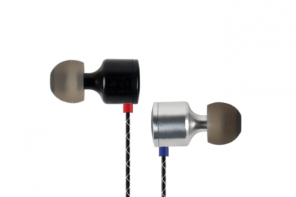 Picollo’s low gain is lower voltage than PURE II’s, and therefore, a little nicer for really sensitive earphones. As far as a DAC to put in front of this do you have any recommendations? Or would just the headphone out of my iPhone 6 give a good enough signal? Thank you. I would go for a Cypherlabs DAC, there’s isn’t alot on the market that’s better for idevices without CCK. Hi Lieven. Now I have Fiio E12A and have a plan to get Picollo in the future since I heard it is a great amp for IEM. So I would like to ask you what improvement in term of sound I will get from doing that? Is Picollo a hugh improvement from E12A? My Gears are DX90 and Yuin PK1. Thank for your answer. Hi, in audio everything is relative. Do I think it is worth the extra cash, yes. But that doesn’t mean you find the improvements worth the money. Objectively the Picollo is the better amp. More detail, better body, more timbre, nicer sound, bigger sound stage, etc. That being said, the DX90 headphone out already is pretty darn good. So will you notice it and have a better sound: yes. 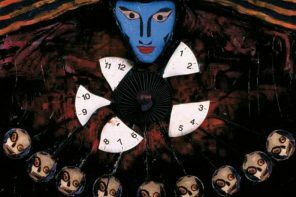 But I can’t decide if it’s worth it to you. Already got Picollo and wow I really love this little black box’s sound, especially the mid. Really excellent body and details. And yes Lieven you are right about the bass. ‘It always there’ is a nice term for Picollo’s bass section. Compare to IEM an earbuds is always lack of bass that is why Piccollo is an ideal amp for my Yuin PK1. 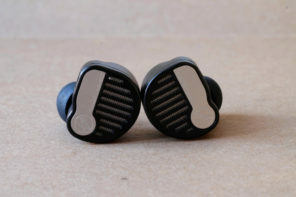 Mid-Gain option is also perfect for 150ohms earbuds. Better sound than low-gain, while high-gain is too harsh for my little earbuds. After a week of burn in (maybe 50 hours) I think this unit sound better. Maybe because an analog inside as you mentioned? How many hours you burned your Picollo during review, Lieven? P.S Thank again for Picollo review. I decided to try this amp after reading your review and I glad I did! Someone has heard The national plus and compared with Picollo ? 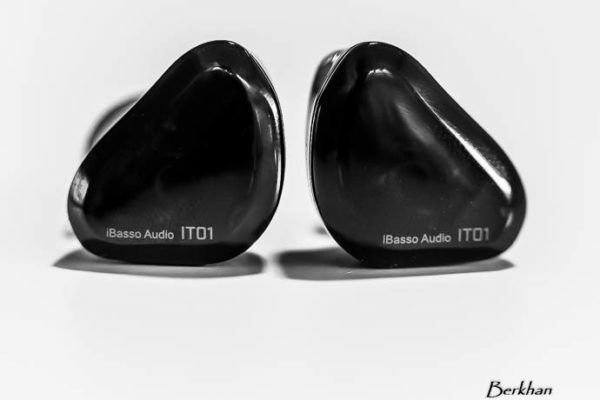 I´m an AK70 owner and I use the balanced out to feed my Noble3 iems. Do you think the picollo with the single end output will had more detail and richness to the ak70?